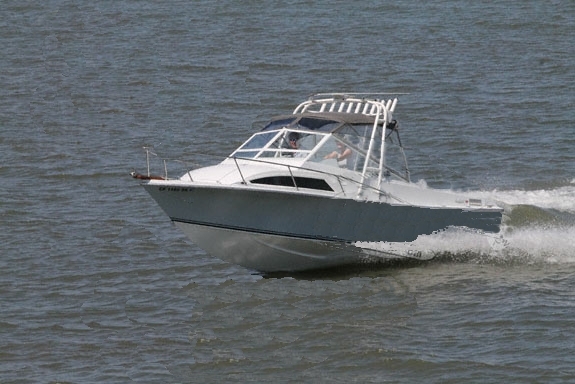 The 25' Seafari has it all ... a big cockpit area for fishing and also cabin facilities for the family. Her high deadrise will sport thru the large waves with ease and grace. For a little while, conditions got "really nasty" . . . Any other boat would have broached, rolled over and we'd be dead. Thank you Carl Moesly" ... (for designing such a fine seaworthy boat). 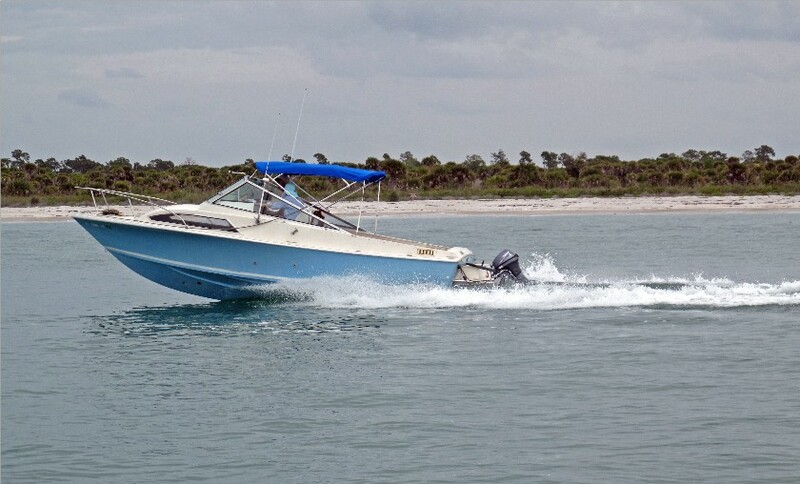 This 25' Seafari recently went thru a complete restore and is currently being enjoyed off the California coast. 1972 25ft Seafari ... 2 Year restoration ... completed!!! Recently purchased in the Florida Keys and transported to Mississippi, she's undergoing some modifications before hitting the fishing reefs. Have a 25' Seafari ??? ?